Cloud9 Pursuits Ltd is directed by James Gay and Kathryn Hall. 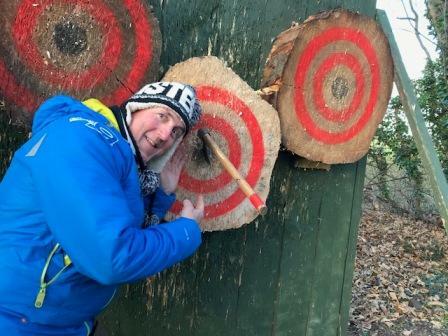 We run a number of outdoor orientated activities aimed at sharing our enthusiasm for the outdoors with others, in the safest environment possible. This has lead our activity provision from kayaking and walking to a number of activities, specialist health and safety training and water safety cover. 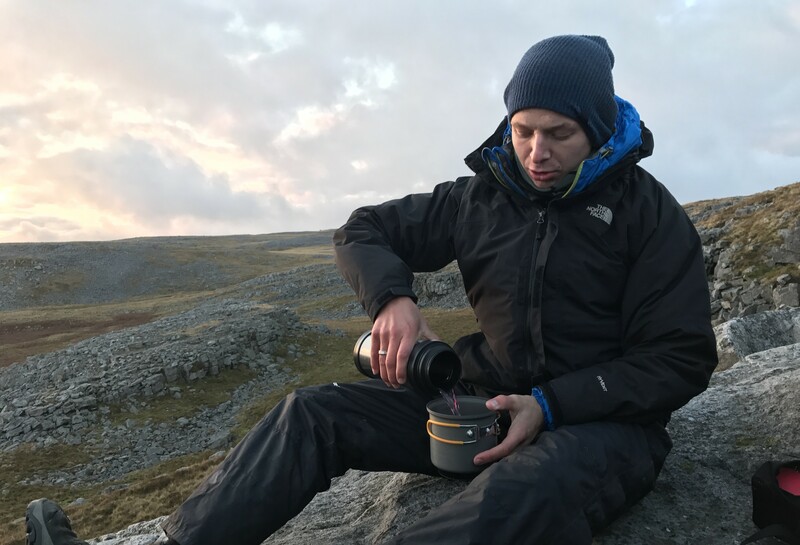 Introducing and developing young people and adults to the outdoors is a focus of ours along with increasing accessibility, and being able to equip people with the skills to deal with situations that can occur both on the hill and at home or work. 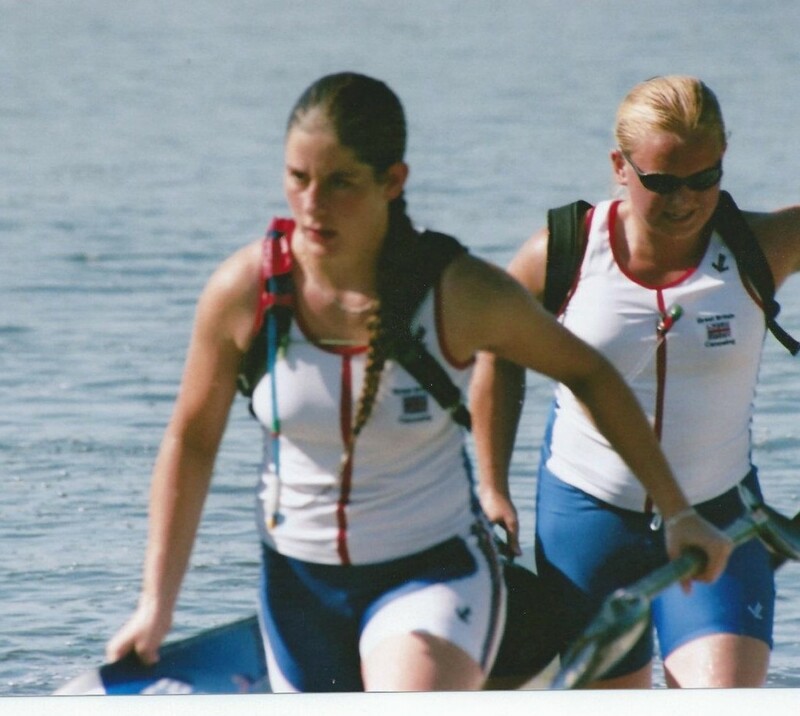 Kathryn has been in boats since before she could walk, she’s paddled marathon and sprint, freestyle, white water racing, slalom, whitewater kayak, canoe touring/whitewater and stand-up paddle boarding. She has also been known to go sea kayaking. If you had to give her a discipline it would be Marathon (you only have to look at the trophy cabinet to work this out). 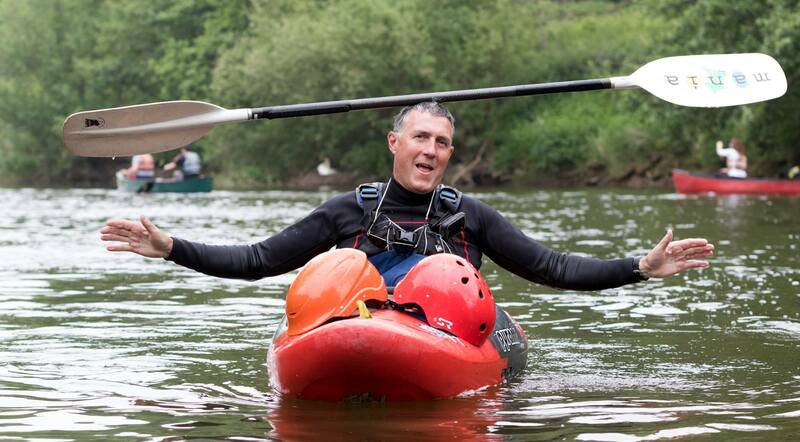 Kathryn has completed the Devizes to Westminster canoe race 3 times. Kathryn can also be found climbing and hill walking. she enjoys being outside pushing herself. Mountain Leader (Summer), Bronze, Silver and Gold DofE Assessor/ Supervisor, Climbing Wall Award, Swim Event Safety Award trainer, UKCC level 2 Moderate Water (Whitewater), FSRT Provider, First Aid Instructor, FREC Level 3, ARA Level 2. Kathryn is also a Member of the Mountain Training Association. 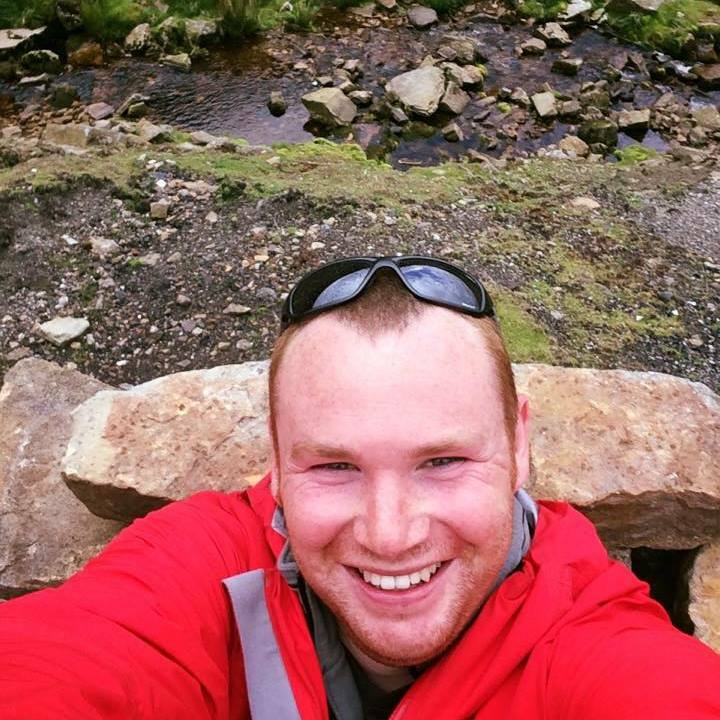 Having recently completed his degree; BA(hons) Outdoor Adventure Education, Aaron has joined the team full time as a senior paddlesports instructor. 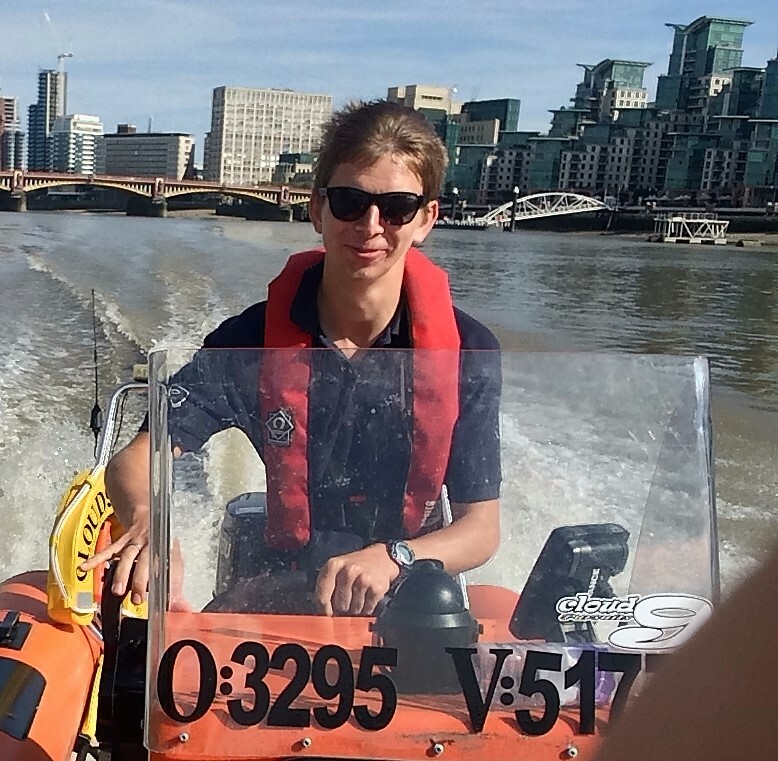 Aaron also started his career in paddling, competing successfully with team GB Dragon Boating being part of the European Championship Winning team. 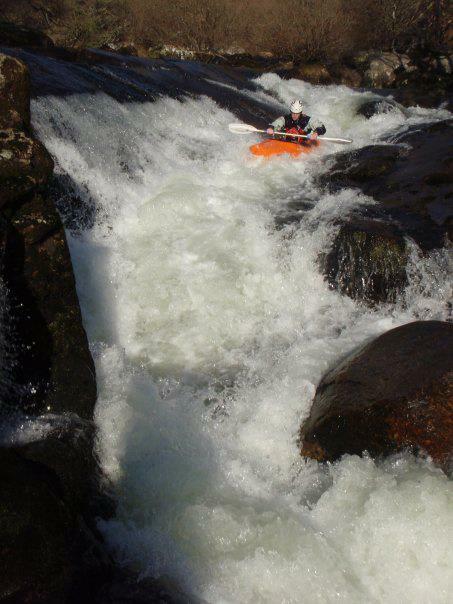 He is also an avid climber and mountain walker and enjoys introducing people to the outdoors. With his experience and depth of knowledge, we welcome Aaron as part of the team. Phil has been a coach for more years than he would like to own up to! He has a wicked sense of humour and a diverse range of hobbies. 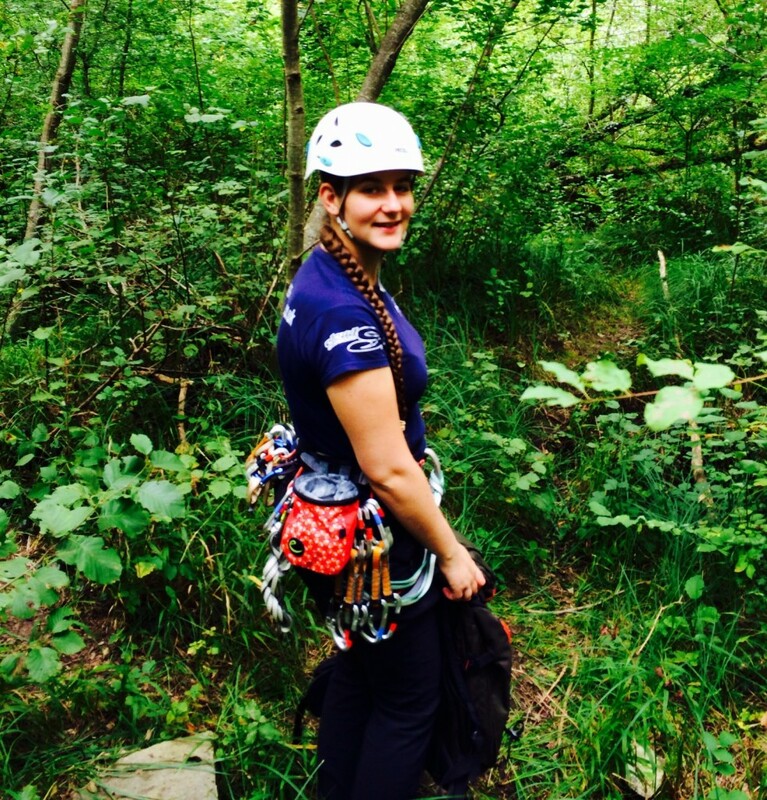 A passion for all things outdoors and great enthusiasm to share it with others. A valuable member of the team Phil always has your best interests at heart ensuring all of his sessions are run to his high standards. Julie has 38 years of experience in the financial services industry and can often be found dealing with large amounts of paperwork. She has supported canoeing for many years (too many if you ask her), joined us in April 2017 we welcome her experience as a valued member of the team. To provide excellent courses you need excellent trainers, experienced in their field we work with a network of qualified instructors to deliver high quality experiences for our customers.